The decision to upgrade is always a big one. You definitely have to take into consideration the toll the upgrade is going to take on your bank account — beautifying a house never ends up being cheap. However, if you plan on selling your home any time in the next few years, you also need to think about whether the upgrade is going to add or detract from the value of your house. Surprisingly, certain home additions and enhancements actually turn potential buyers off, rather than enticing them. They’re too expensive, too specific, or too on-trend. Don’t end up with a house you can’t sell — skip these five common, but unnecessary, upgrades. Who doesn’t love going for a swim on a hot summer day, or soaking away the blues in a tub full of warm bubbles? Not everybody, it seems. 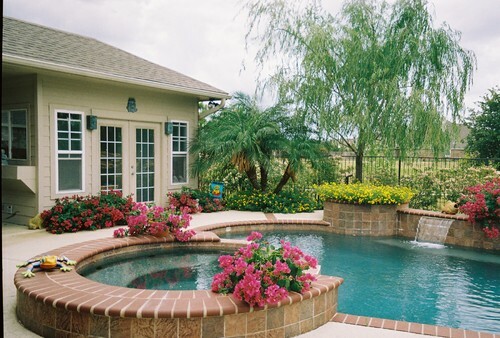 Many would-be buyers will look askance at the additional costs associated with the upkeep of a pool or Jacuzzi. Cleaning is just the tip of the iceberg. You also need to factor in electricity, chemicals, maintenance and repairs. The biggest downside by far, is the fact that the amount you’re going to recoup is small in comparison to the cost. According to OntheHouse.com, a $35,000 swimming pool will only raise the selling price by $3,000. Work from home? You may reap a ton of benefits from turning that extra bedroom into a tricked-out home office, but future buyers may not see it the same way. A home office equals one less bedroom. If you live in a neighborhood that attracts families, the lack of bedroom space will put you at disadvantage against other sellers in your area. Depending on your neighborhood, adding a master suite could end up being a bad idea. Master suites are one of the most expensive remodels, running around $100,000-$300,000 depending on size, location and fixtures. While there is about a 50% recoup, this may not be true in neighborhoods with modest abodes or if it means sacrificing valuable yard space. Remember how many homeowners in the 1970s thought shag carpeting and avocado-colored appliances were a great addition? 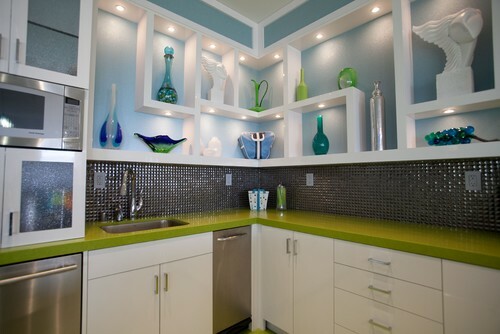 Countertops in crazy colors, odd materials and bold patterns are the modern version of that misguided choice. You may think they add pizazz, but a potential buyer could find them garish and out-of-date. Not everyone likes sports. 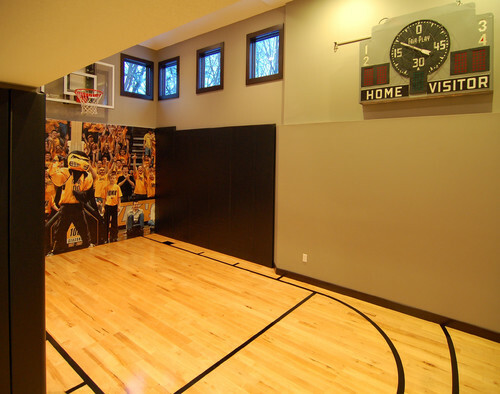 Adding a basketball or tennis court to your yard is only appealing to a small swath of buyers. To everyone else, it just means less yard space. Not to mention this upgrade can cost up to $68,000 and on average recoups less than 10%. Survey says: skip it. Are you ready to get started on home improvements? Take a look at eieihome’s directory of contractors.